We all have heard Srila Prabhupada warn us that television and media strengthen our materialistic mentality and divert us from service to Krishna—our consciousness being formed largely by our association. However, it is often difficult to keep our children away from the influences that are so pervasive in our culture. Aggression and Television Viewing: The problems associated with children watching TV go beyond moral and spiritual concerns. There is mounting evidence of the many negative psychological and learning effects associated with television viewing. 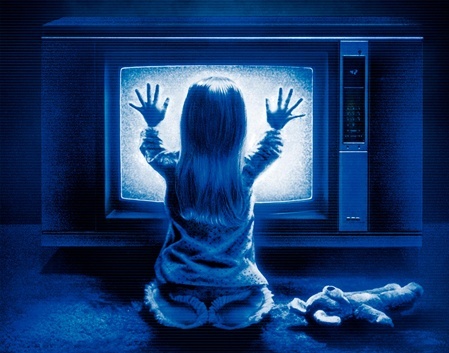 The following research provides another perspective on its adverse effects—specifically on the connection between television viewing and aggression in children. 15 Years Later: The current study re-surveyed the original boys and girls, now in their early 20’s, and asked about their aggressive behaviors. The participants’ spouses or friends were also interviewed, and data was collected regarding their criminal conviction records. Violent Video Games: This is only one of hundreds of studies that have demonstrated the connection between television watching and violent and aggressive behavior. Newer studies are also showing this connection with children playing violent video games. We sometimes mistakenly think that these activities will not really hurt children—that they know reality from fantasy, and there is no permanent effect. According to both science and Srila Prabhupada the reality is quite different than we think.